Cut credits and reduce human error – Ensure what’s ordered is delivered. At SI (Systems Integration), we’ve worked hard to find ways to overcome the daily challenges within order picking and despatching. We’ve integrated barcode technology throughout the production, pick, pack and despatch cycle to provide the assurance that what’s being delivered will be correct and will match your sales orders. 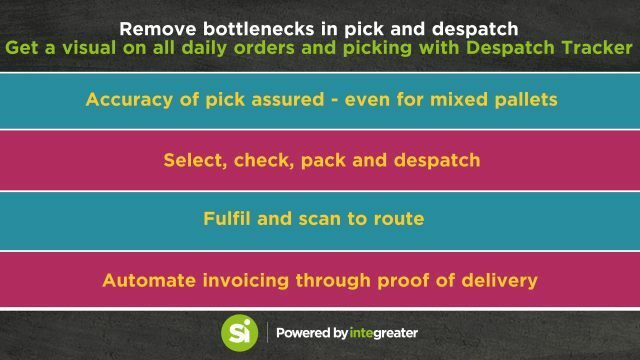 Despatch Tracker from SI cuts credits by removing human error and ensuring what’s ordered is delivered. Picking staff can scan each product or pack into the catering box itself and know when the collated order can be registered as 100% complete. Automatically produce case end labels for each box, comprising customer details, addresses, and other specific details, such as brand-related information. Have access to real-time shop-floor data, to provide a customer with all the evidence needed to prove traceability. 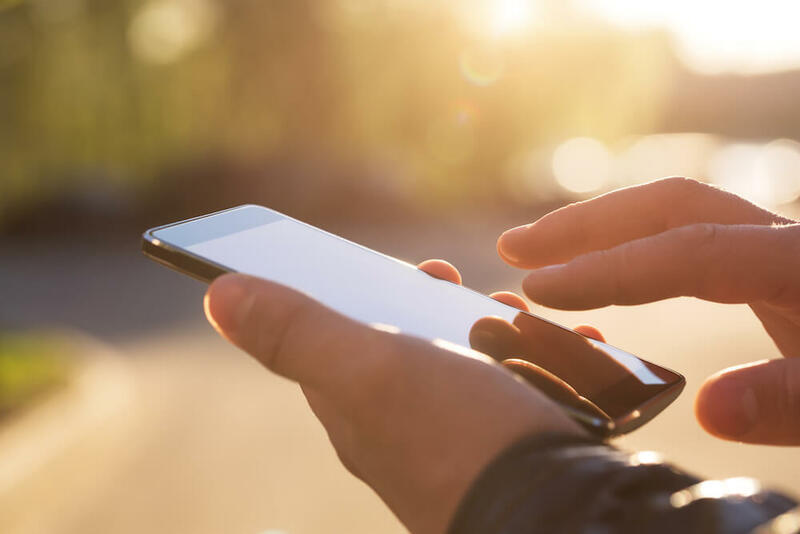 For companies that operate on a first-in-first-out stock basis, our dispatch scanning solution expedites the process and eliminates manual errors. Simply, scan the product label, key in the quantity required for despatch and the software automatically allocates the stock to the orders. Scan all products to the box. Press “end box” to produce and print a case end label for the specific customer and everything that has been scanned into that box. Not only will you know that all products have been scanned into the box but key details, such as dates, will automatically be validated. If your business would like to discover how to improve pick, pack and despatch operations with our specialist software for catering butchers, call 01543 444 555 to talk to one of our experts or email info@sifoodsoftware.com.